The drivers provided by RadioLabs indicate this device is using an RTL8187(L/B) chipset. This Amazon review indicates that the device is simply a repackaged ALFA Network AWUS036H (w/ a custom made Aluminum / partial Aluminum shell). The reviewer also states the USB WiFi Repeater sold by RadioLabs is also an ALFA Network R36. 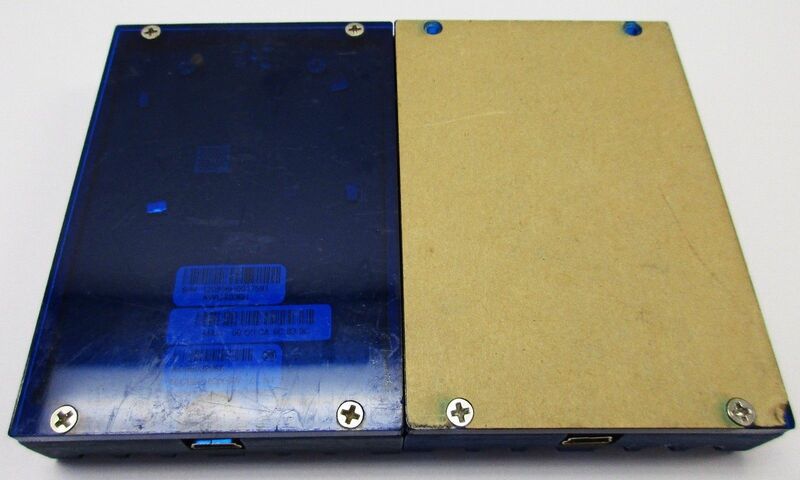 An eBay listing here (archived @ archive.is) indicates that the top portion is aluminum, the bottom portion is acrylic (or some translucent plastic), and the wireless module used is indeed from an AWUS036H. This page was last edited on 6 March 2017, at 00:29.